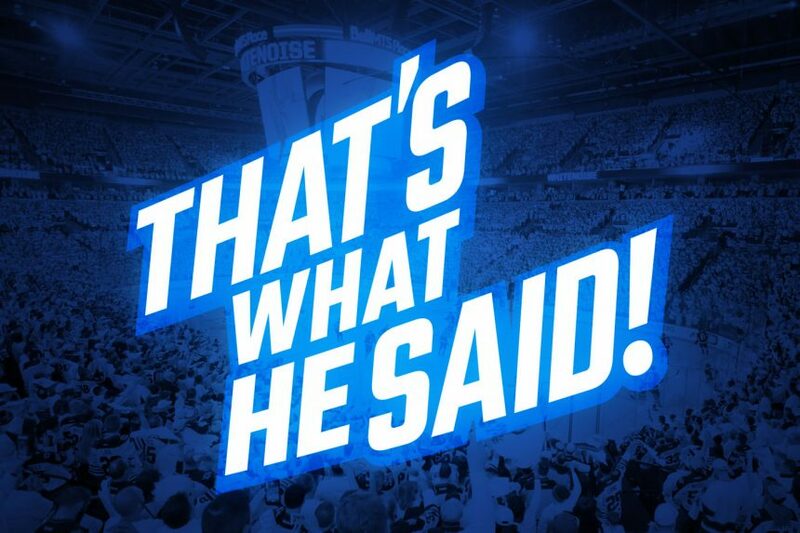 That's What He Said - Bill Peters - The Point Data-driven hockey storytelling that gets right to the point. Flames head coach Bill Peters wants Elias Lindholm on the top line as an option to take right side face-offs. Is it a good idea? VIDEO: Is Erik Karlsson most to blame for the Sharks 3-1 series deficit against Vegas?